TCU Consulting Services defines Program Management as a Total Management System. Program Management is a management system, not simply a delivery system. 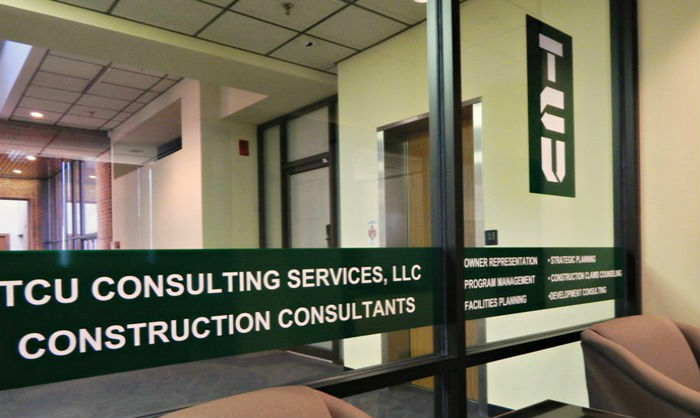 TCU Consulting Services will not serve as the General Contractor or as the Construction Manager. The TCU team provides consultation, management services and advice from project initiation through project completion. TCU Consulting’s Program Management Team is made up of people with experience in this industry and this area. TCU serves as an extension of the project owner’s organization. TCU will guide you through every phase of your program, from design to move-in, with an efficient plan based on the knowledge we’ve gained and the relationships we’ve built during many years of doing business. 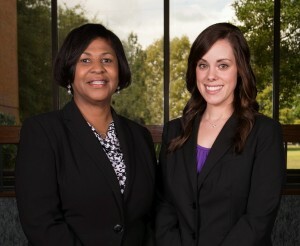 We will work as your advocate to manage your program within your budget and schedule.